Posted May 14th, 2014 by & filed under Best Friend Betrayal. 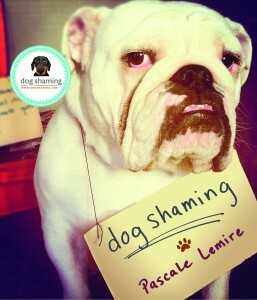 This past Sunday was the first Mother’s Day for the dogshaming family (if you don’t count all the past fur-mutter’s day). Our little one is growing like a weed and our dog absolutely loves her. They are the best of friends! Posted April 1st, 2014 by & filed under Submitted. 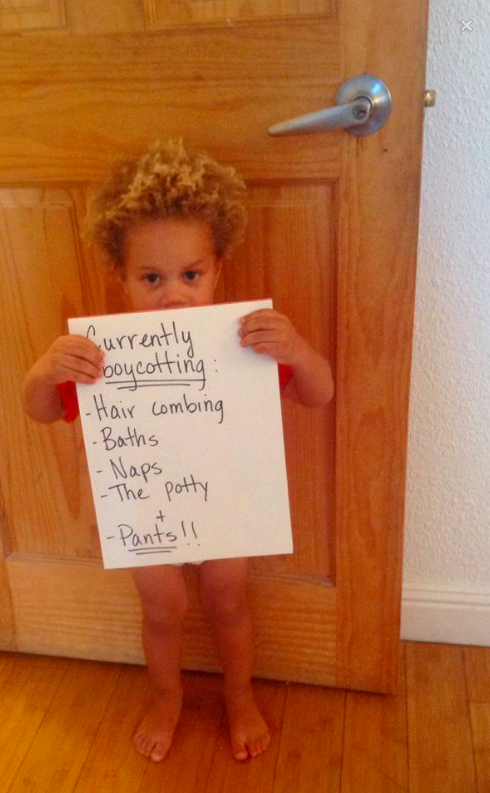 Wyatt is boycotting hair combing, baths, naps, the potty, and pants! Thanks everyone for playing along with our fun April fools’ day! The dogs will resume tomorrow morning! Little Lennon’s farts are so loud she scares herself awake! Lennon’s mom is the genius behind this picture. See more from her at Ashleigh Wells Photography. This is bathtub-pooping Charlotte Reese! 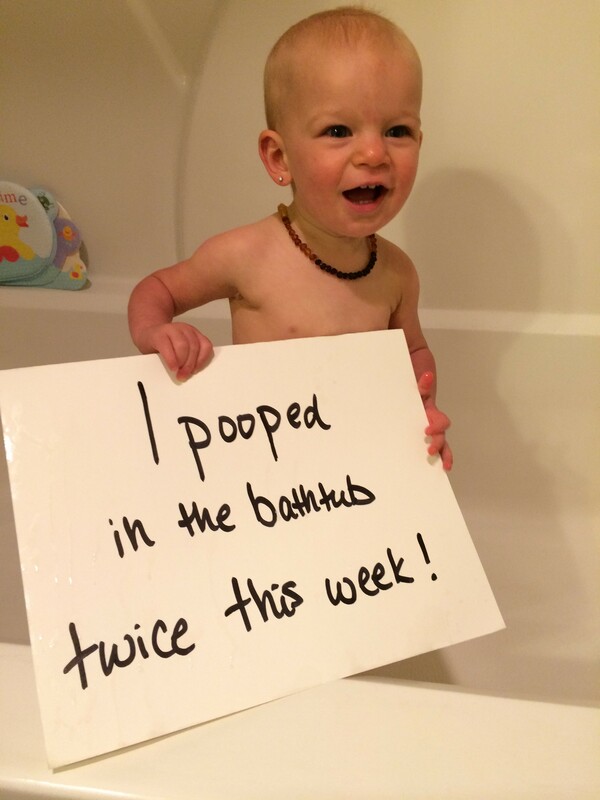 14 months old and pooped in the tub twice in one week for the first time ever. Oh the shame!! 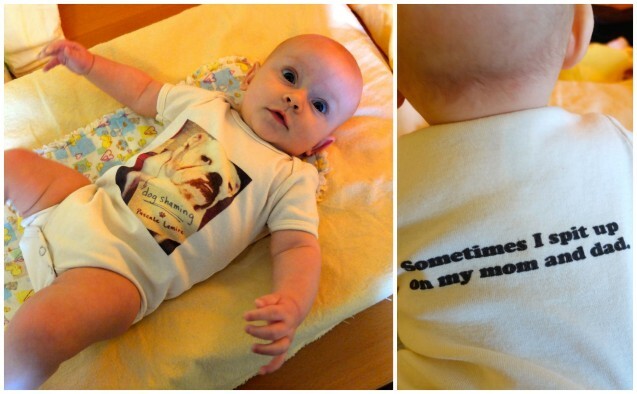 We’ve decided that we’ve made fun of enough dogs and are now venturing into the unknown: Baby shaming!! The dogshaming family welcomed a new addition to the family at the end of 2013 and here she is in all her glory. Mommy was a fool and decided to play “airplane” with baby Mia, who had just recently had a rather large dinner. Yuck!